We appreciate your trust in allowing us to help you resolve your leg issues. 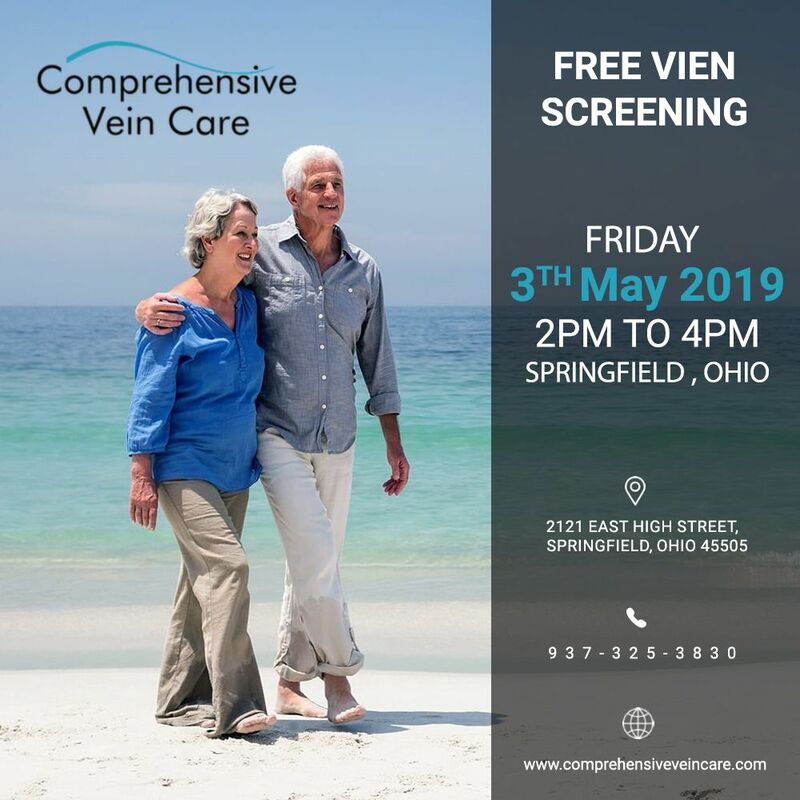 Dr. Umerani and his staff are well qualified in vein treatment and look forward to getting to know you, your lifestyle, and your needs in order to help you get the healthy results you want. We are truly committed to resolve your vein issues in less time. To get your schedule for a consultation, give us a call at 937.325.3830. To save time, you have the option of completing the confidential Venous Health History form below. If yes, what medication and how often?